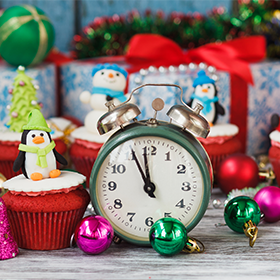 December 31st is also the deadline for employers who are choosing to establish a brand new Individual 401(k) for the current calendar year. To establish the plan for the year, the employer must have signed and dated the plan documents by December 31st of 2017. For more information about retirement plan deadlines, please visit our Current Events and News blog feed. Additional educational materials are available in our Learning Center.